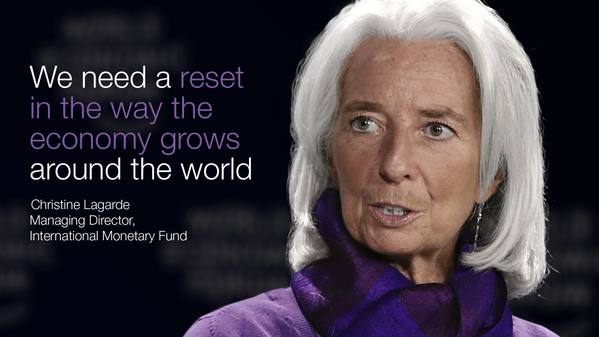 A global currency reset is about to happen. There is just too much debt floating around, we have to reset the currencies based on the assets of each of the over 200 countries. One currency will eventually, not right away, become the world reserve currency, which one will it be? I suggest you check out http://globalcurrencyreset.net to find out more about what is about to take place and how to prepare and prosper during the global currency reset. The reset HAS to happen, no doubt about it, but when and how is another story. All of the major currencies of the world will be revalued based on the assets of the country itself. This is supposed to be according to a source, the IMF should be charge, but since details are secret, we don't really know. It's important that we understand that the only way we are going to know is to check foreign exchange sites on a nearly daily basis. If not, the only way you might find out is word of mouth, "Hey, did you hear about the GCR?" Yeah, by then it will have been too late. A global currency reset will be on the front pages for days, but it's effects will last indefinitely. Banks might shut down, people might go hungry if they don't have access to cash, it's important that under these circumstances you fully comply with the local laws. If we have a global currency reset than you just might need to find a safe way out of the major cities, even if just for a week. A cabin in the woods is better than a large metropolitan area. When a global currency reset actually happens you might not be able to get out fast enough if you have to wait for the major cable news networks to tell you.